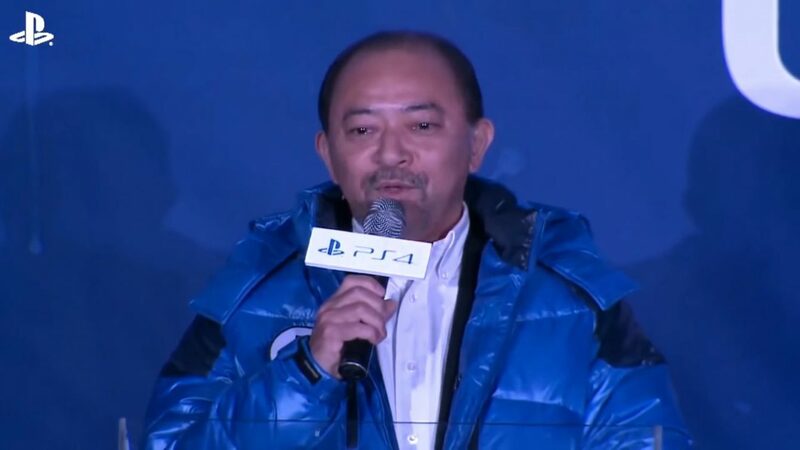 Shiro Kawauchi, the Sony executive famous for crying at the launch of PS4 in Korea and for managing to charm the local fans, is retiring. 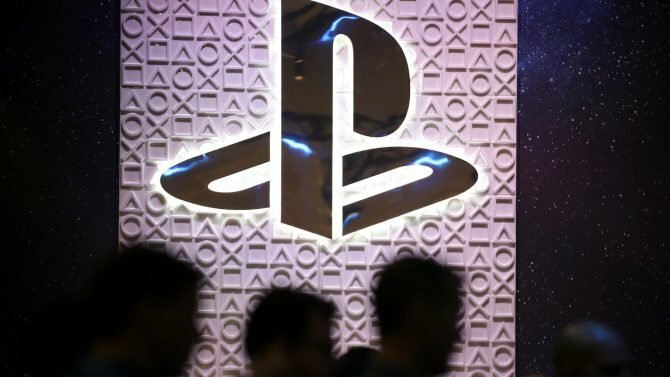 Today Sony Interactive Entertainment Japan and Asia Vice President of Software Business Shiro Kawauchi announced his retirement, with December 15th being his last day on the job. Kawauchi-san was promoted to his current position back in 2015, with the task of leasing the second and third party game business for the whole Japanese and Asia region. Yet, he is probably best known for his work as President of Sony Interactive Entertainment Korea, a position he held from 2010 to 2015. South Korea is notoriously one of the most difficult Asian markets for console manufacturers, as the country’s gamers are mostly focused on PC and mobile. 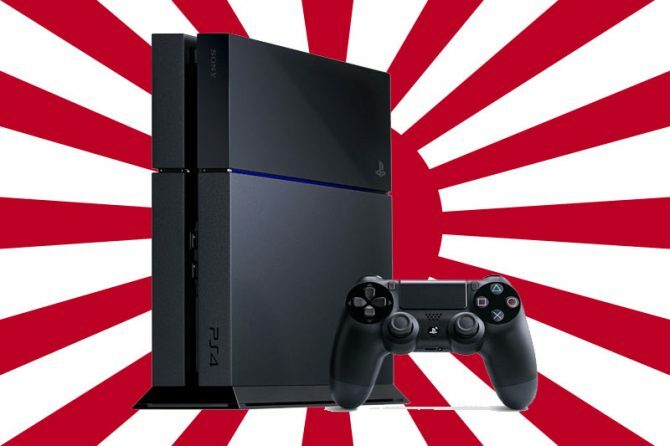 Yet, Kawauchi-san’s leadership involved the successful launch and growth of PS4, and a radical increase of games localized in the Korean language. His business exploits alone, though, don’t really do justice to the man: Kawauchi-san is very popular and well-loved among local fans due to his friendly approach and his activity at direct contact with the gaming community. As an indication of his ties with the Korean branch of PlayStation, SJEK released a video with his latest interview. In the video, that you can see below, Kawauchi begins by mentioning that this time he isn’t going to cry, continuing by showing a crystal PlayStation 4 that was gifted to him by PlayStation fans from Korea, and that he brought back to Japan. 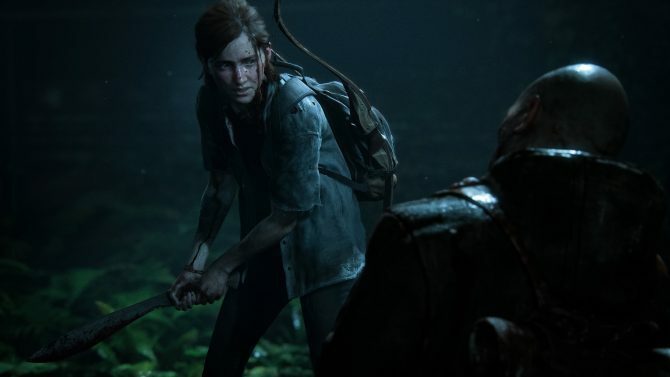 Among the fondest memories of his job was the launch of the PS4, where he was moved by the passion of the fans waiting for the console despite the freezing cold. He also mentions that he would like to travel to South Korea after he retires and that living and working there has been a great asset to him.